Due to the popularity of our website and our reputation for quality log deliveries, we are experiencing exceptional levels of demand. Your log delivery may take a little longer to arrive at the moment. 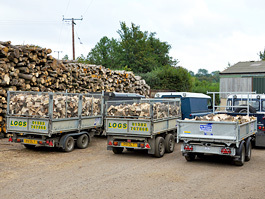 The 2018 firewood season has brought with it unparalleled levels of demand and our deliveries are being stretched further than ever before. 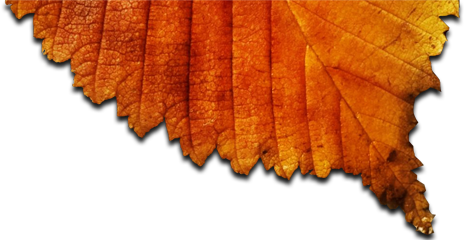 We'd like to apologise in advance that the calls upon our distribution mean that our usual commitment to same-week, free log delivery is being put under pressure. 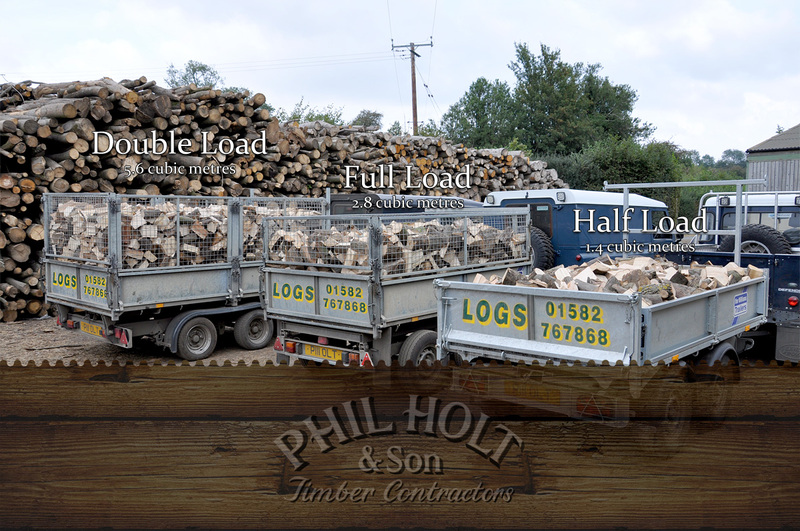 Presently, we are not able to deliver our logs across Herts, Beds and Bucks as quickly as we have done to date. When may I expect a log delivery? Ordinarily, we strive to deliver orders for firewood logs within the week but, right now, we're advising Customers that deliveries are typically taking 14/21 days to fulfill. 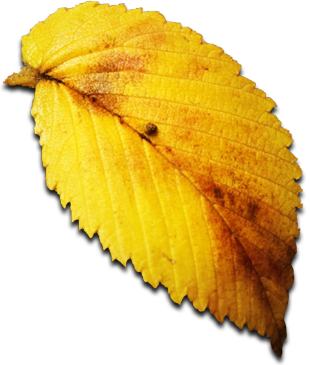 And, as normal, we will get in touch with you directly to find a slot in our schedule, confirm your order and arrange a convenient time to deliver your firewood.